Make sure you're Hungry and visit the Saturday Market! Want something to do today or fancy some shopping or trying out nice food? 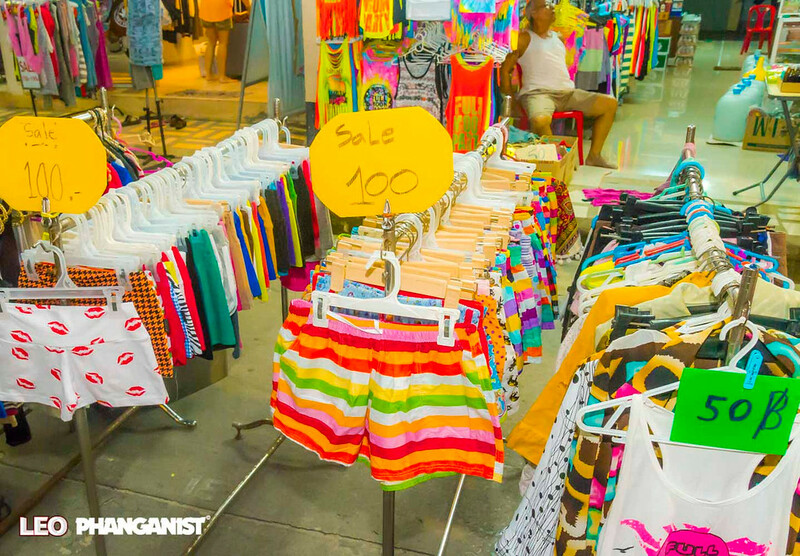 Make sure you head down to Walking Street in Thong Sala for the Saturday Market! The market is still thriving and at this time of year it is quieter than in High Season so you can browse the many stalls in comfort without getting stuck behind or squeezed in with other people. 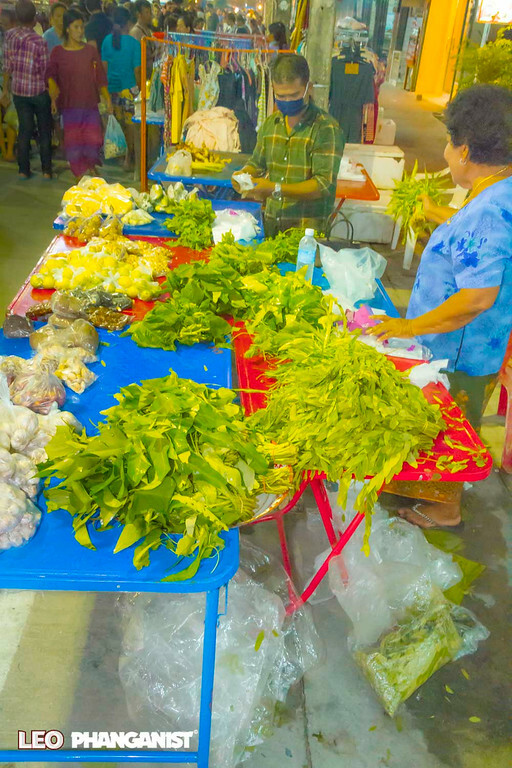 All of the stalls are run by Thai people, it is a market for them to sell their crafts or food whether it be fresh vegetables and fruit or some tasty cooked dish or snack. The market starts at 4pm and runs until about 10pm so you can visit in the daylight or experience the market at night, both are good options. 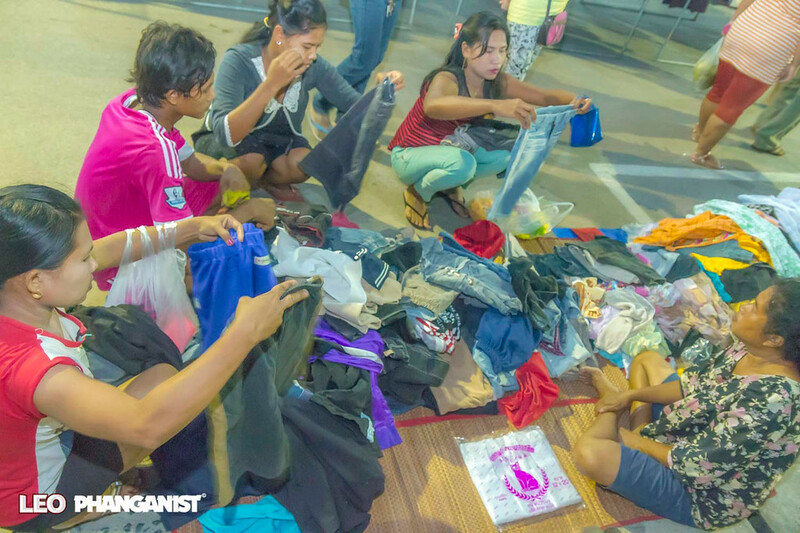 There are lots of clothes stalls, whether you want to pick up some new pants or yoga bra to some nice unique second hand pieces and the street is also host to Nok Shop, Phanganer and Phangan Art Club where you will find some special pieces. There is lots of jewelry and handmade leather goods along with souvenirs so that you can literally pick up a present for each member of your family all in one place if you want to. 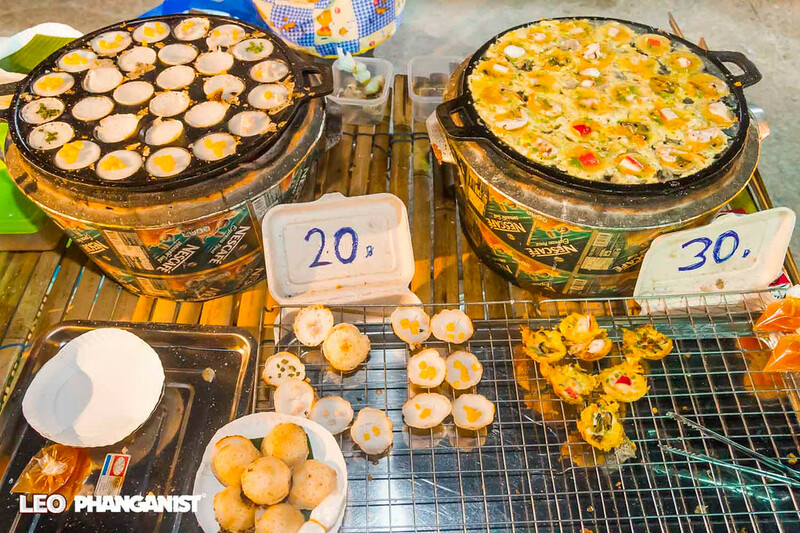 Like any good market in Thailand, there’s food. You can pick up fresh veg to stock up with in your house or spend a nice time walking around trying different thai snacks from savoury pasties to sweet cakes, you may want to be hungry when you visit! This market is a great way to spend a couple of hours walking around or even just a few minutes to pick up what you fancy or need, make sure to check it out if you’re here today! Get a feel for the market but seeing the latest gallery here.